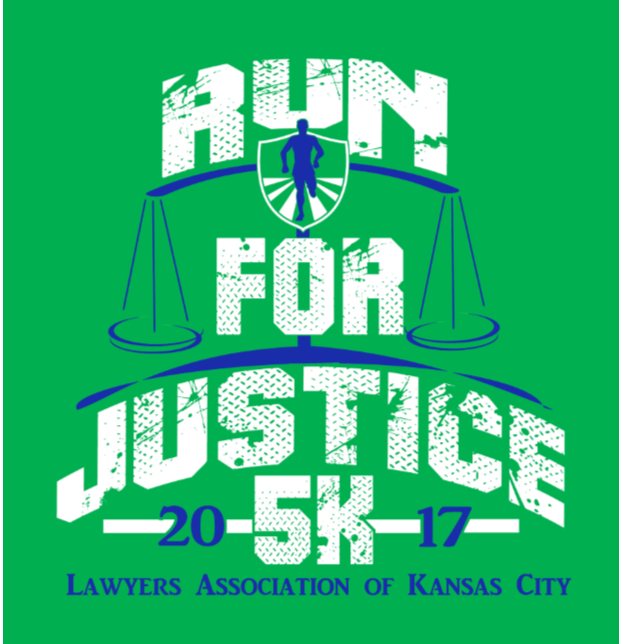 Our Planning Committee is asking for your input regarding our recent Run for Justice 5K and plans for next year's event. Please take a moment to share your thoughts with us. Thank you!